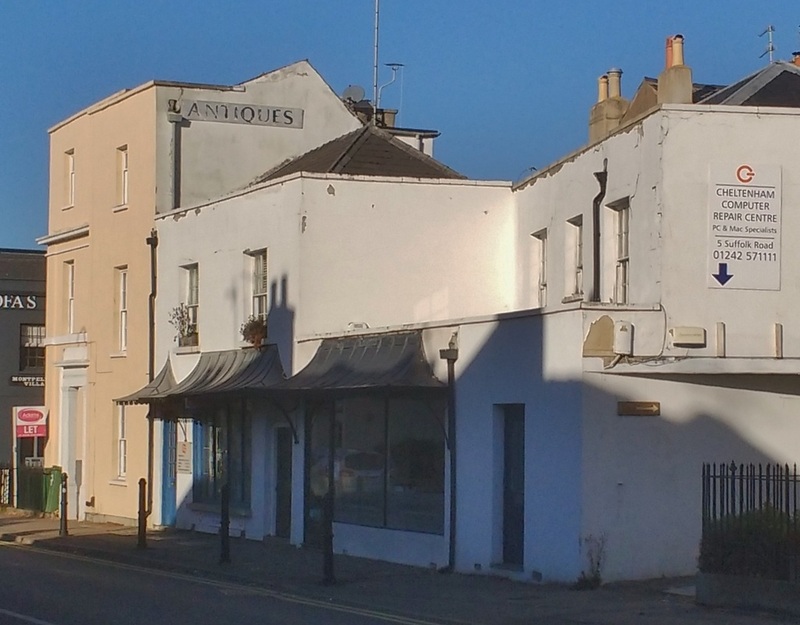 This shop is not listed in the local trade directories for most of the early 20th century but in 1913 was briefly Miss L. Black's hairdressers salon. 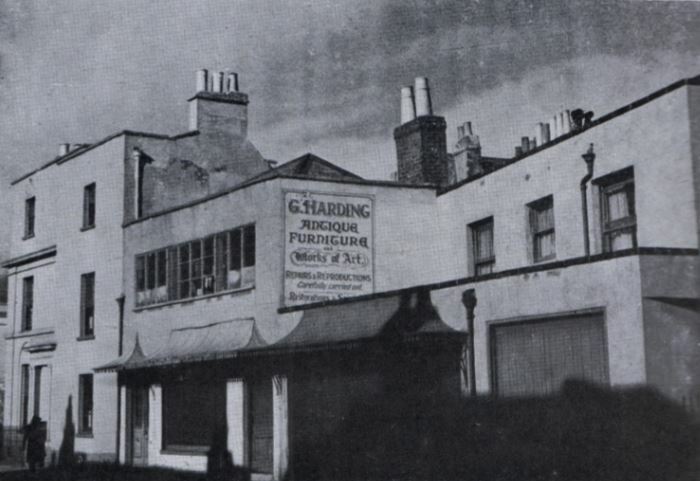 In the late 1930s it became part of the business owned by Gilbert Harding, a Furniture Restorer, Art and Antique Dealer, who expanded into these premises from number 8 next door. 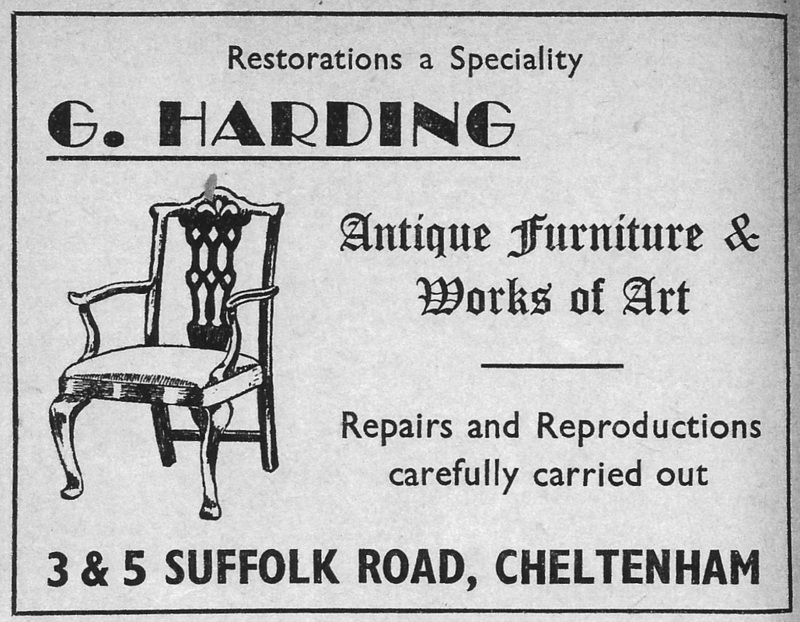 Mr Harding was here until 1952 and was replaced by G.W. Dalby, a carpet dealer's workshop. 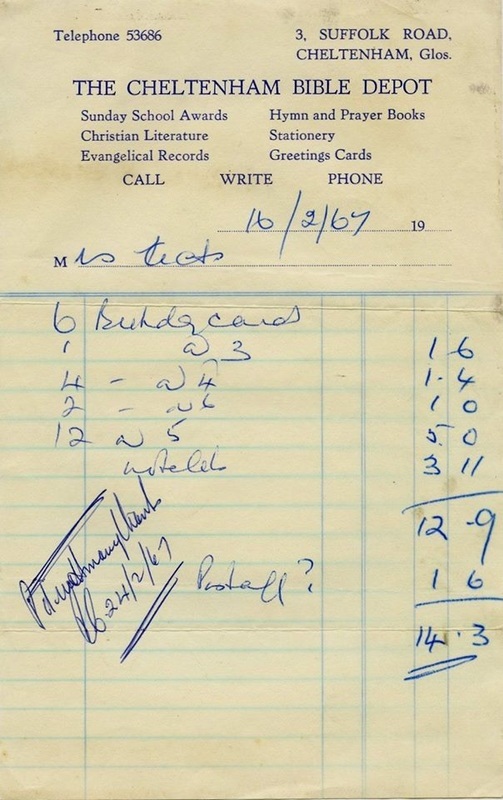 ​Throughout the 1960s and 1970s this shop was a Christian bookshop called the Bible Depot, which by 1975 had become the Scripture Union Bookshop.